What to do…what to do? 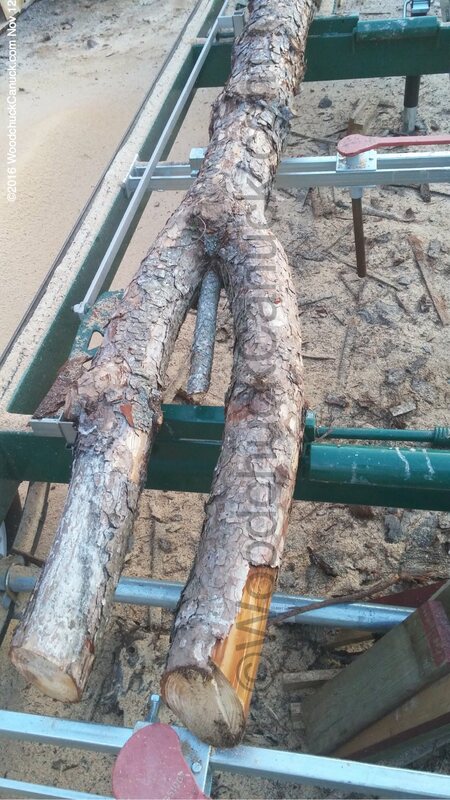 This is not a large timber, its actually a branch from a bigger pine tree that was felled earlier this year. Its next up on the sawmill for cutting, just have not yet decided what to do.